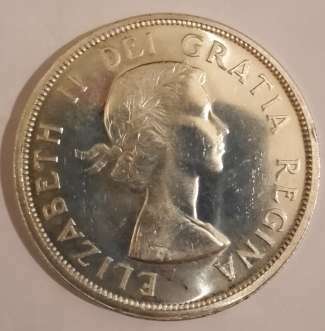 Hello, I have 4 1958 Canadian dollars that according to my grandfather are un-circulated. I was wondering what grade they could possibly be. 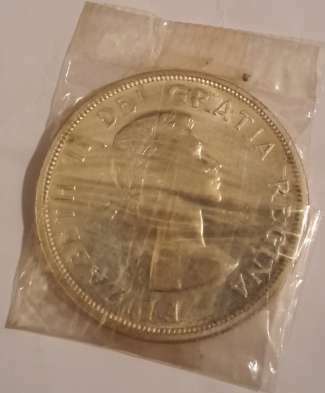 I have attached a picture of one that I let the kids play with and one that is in the original bag that the coin was in when my grandfather bought it. I don't really know what to do with these coins so if anybody has any ideas let me know.